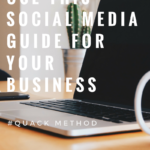 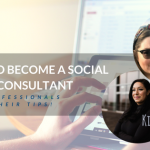 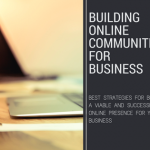 Social Media Made Easy with the Q.U.A.C.K method! 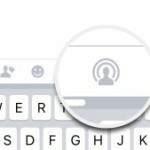 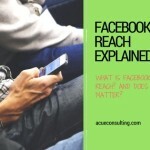 What IS Facebook Reach? 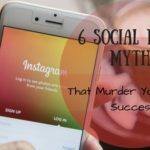 And Does it Matter? 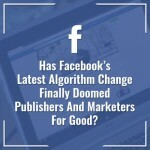 What Does Facebook’s Recent Algorithm Change Mean for Your Business Page? 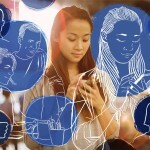 Facebook Algorithms are Suddenly Friendly!